1. Place the egg, vinegar, mustard, salt and pepper in a food processor or standing blender. 2. With the machine running on high, slowly drizzle in the oil. How slowly? You should take at least 60 seconds! 3. 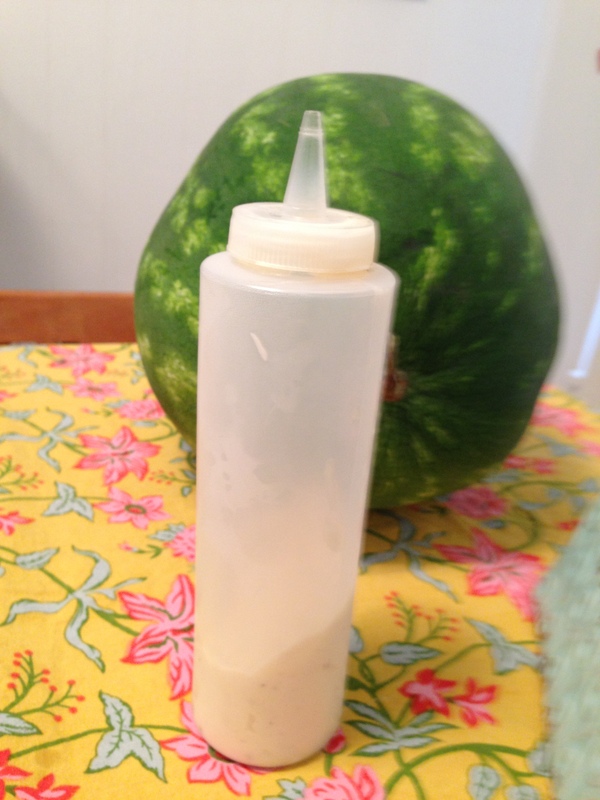 If the resulting mayo is too thin for your liking, add more oil. We have previously featured the Grain-Free Gourmet books here on Recipe Thieves, but this is the first recipe from the book that we’ve shared! 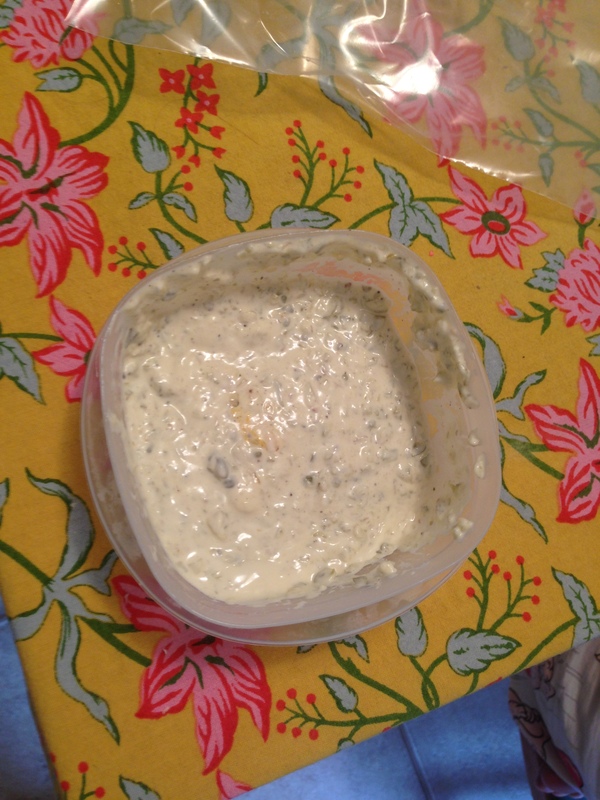 We emailed Jodi and Jenny, and they graciously allowed us to share their excellent mayonnaise recipe! Tastes just like the real thing – perhaps, because it is!